It seems no matter where you turn Fentanyl is in the news. Whether it’s a drug bust, a crime, a fentanyl overdose or simply the dangers of Fentanyl it’s omnipresent. 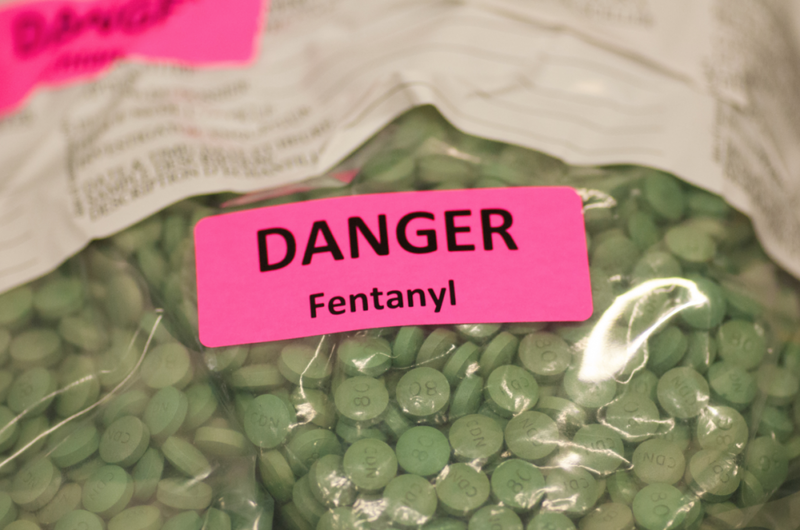 To help keep you educated and aware of the ongoing fentanyl crisis we’ve created this page of the latest fentanyl in the news stories. 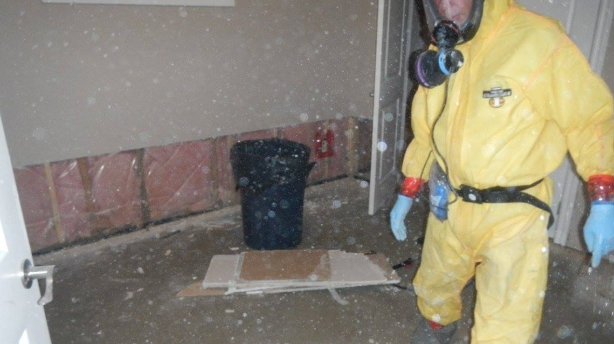 As Mayken Hazmat is a leader in the cleanup and remediation of Fentanyl labs and both fentanyl contaminated sites and vehicles, we’re often involved directly in these stories as one of the first groups on site to contain the dangers. To get you started, here’s one of the recent Fentanyl New Stories with our very own Dean May being interviewed. Click below to listen to our new jingle! Check out the latest article from Global News below. Click on the image below for a glimpse into a former Fentanyl lab in Sturgeon County. 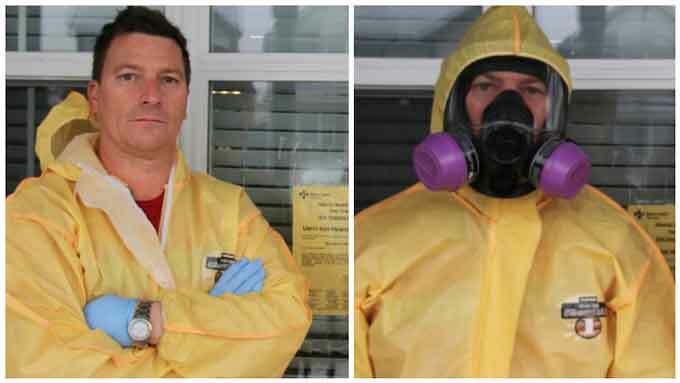 Risky Business – Or why you shouldn’t be cleaning up a drug lab on your own! Check out this article from the Calgary Journal talking about two risky jobs, one a powerline technician, and the other cleaning up fentanyl labs with our own Dean May! 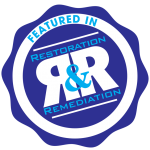 Check out the March 2017 edition of Restoration and Remediation: Fentanyl Lab Cleanup & the Growing Need for Educated Remediators! Click on the two published articles below to view….